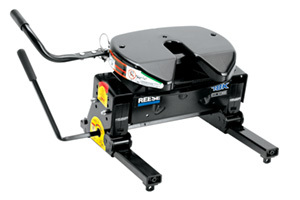 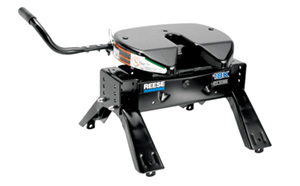 Towing has never been easier when using the Select Plus Fifth Wheel system. 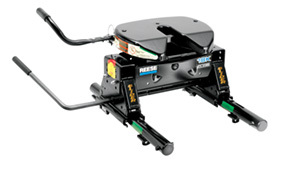 Features our REESE signature Series head, with the base & mounting kit that you already know & love from our Select Series line of Fifth Wheel hitches! 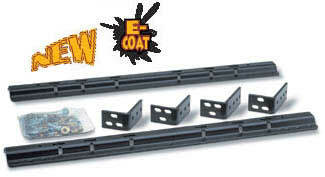 Tough, heavy-duty stamped head --looks just like the ones on the real tractor-trailers!